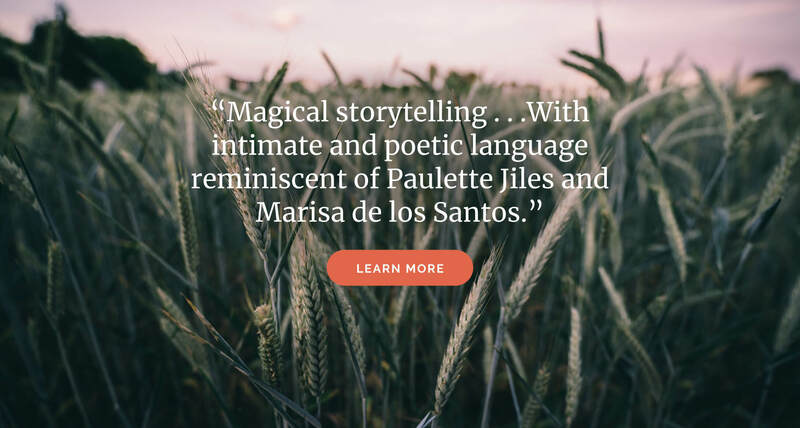 An internationally renowned author, Ellen Notbohm’s books have informed, inspired, guided, and delighted millions of readers worldwide in more than 20 languages. Ten Things Every Child with Autism Wishes You Knew, now in its third edition, has been one of the autism community’s most beloved books for more than a decade. 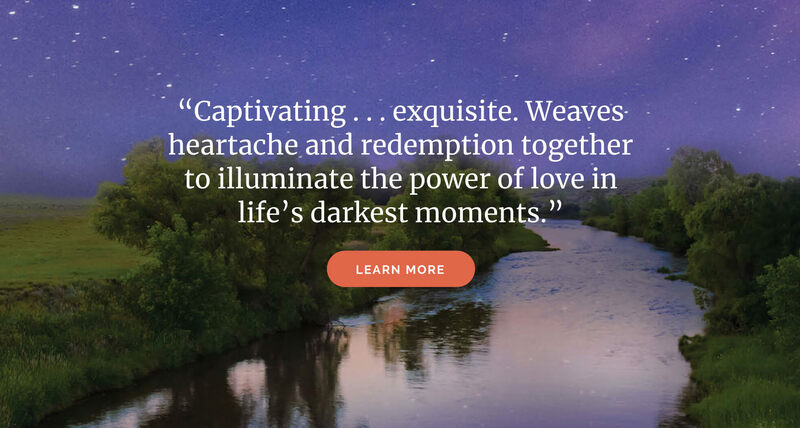 Ellen’s debut novel, The River by Starlight, won instant acclaim and numerous awards for historical and literary fiction. 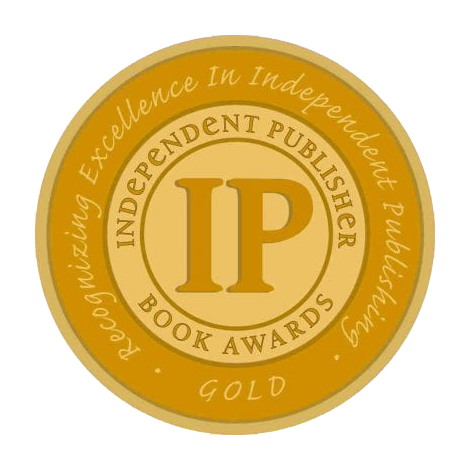 An internationally renowned author, Ellen Notbohm’s books have informed, inspired, guided, and delighted millions of readers worldwide in more than 20 languages. 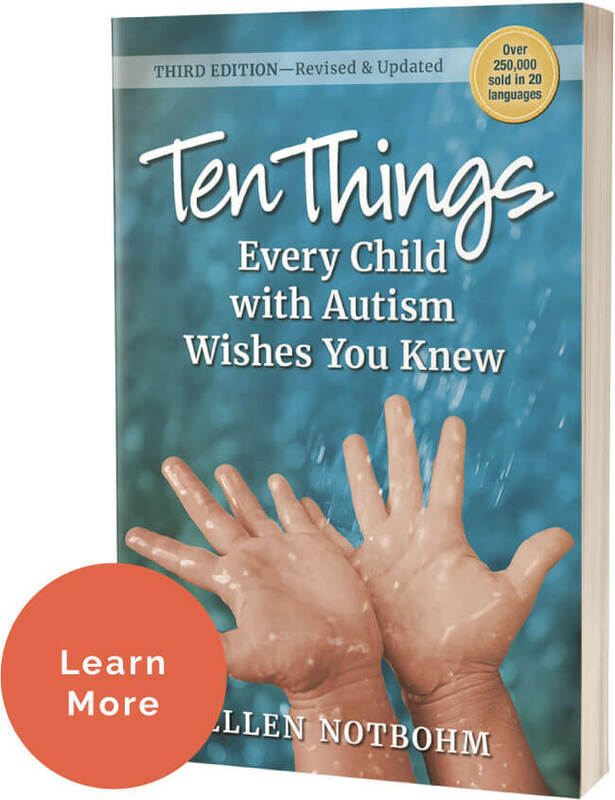 Ten Things Every Child with Autism Wishes You Knew, now in its third edition, has been one of the autism community’s most beloved books for more than a decade. 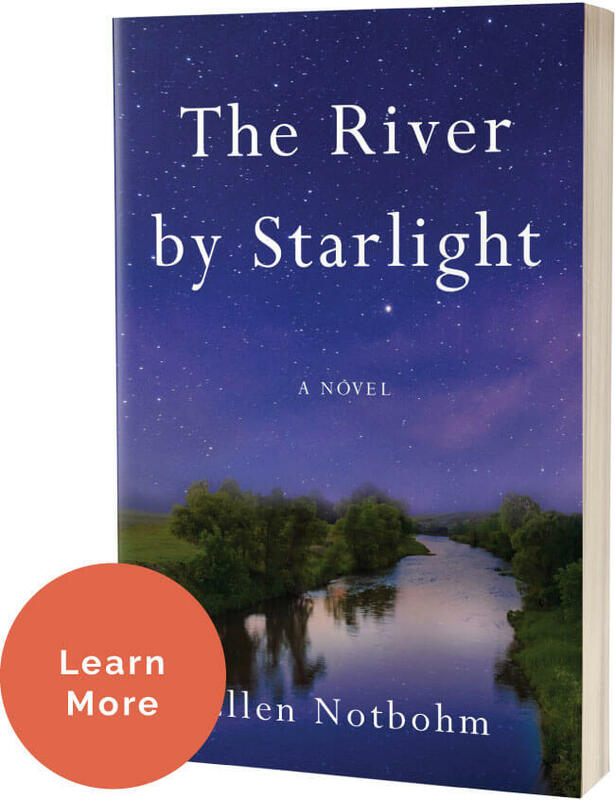 Ellen’s debut novel, The River by Starlight, won instant acclaim and numerous awards for historical and literary fiction. 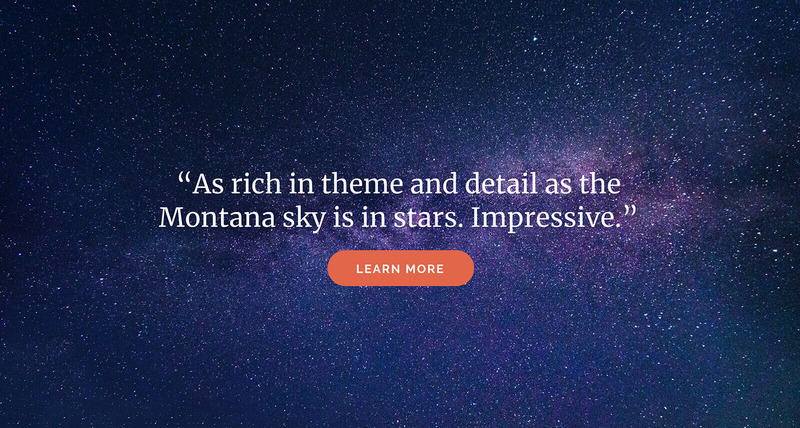 Annie and Adam Fielding’s dreams of home and family on the Montana frontier shatter in the face of a mysterious illness of mind and body that plagues Annie’s pregnancies and exacts a terrible price. 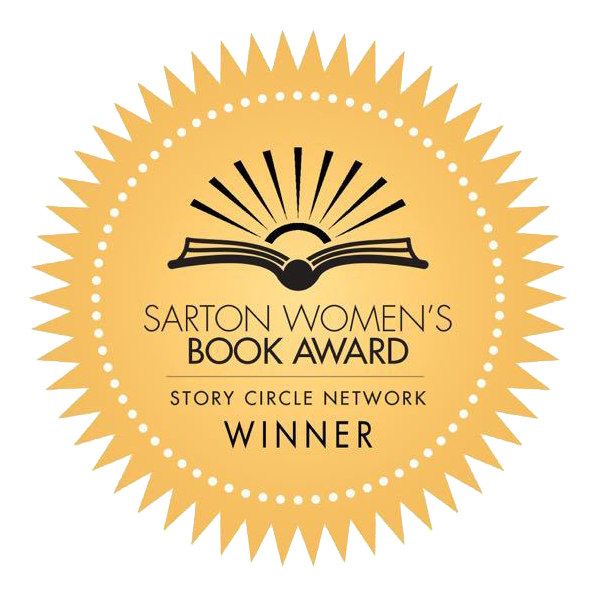 A timeless love story of unthinkable loss and redemption, based on true events, whose themes of women’s health and gender inequity remain powerfully relevant today. 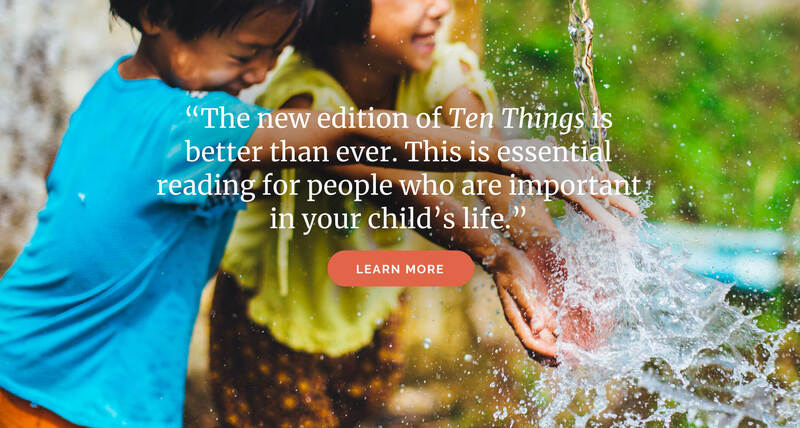 Brimming with insight, compassion, and humor, Ten Things has been a beloved autism community resource for more than a decade. 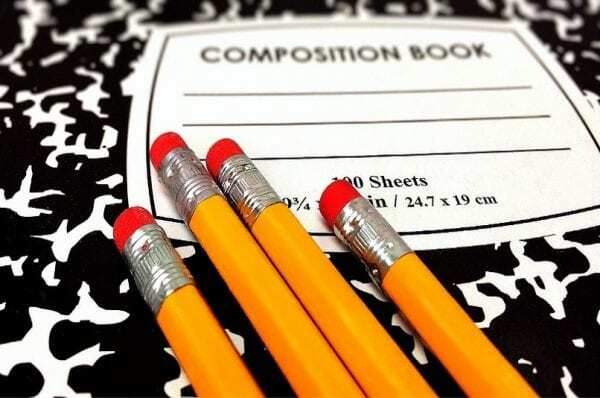 Updated 2019 edition includes a widely-hailed new section that illuminates the surprising breadth of a parent’s power of choice and outlines potent strategies for strong decision-making in every situation.